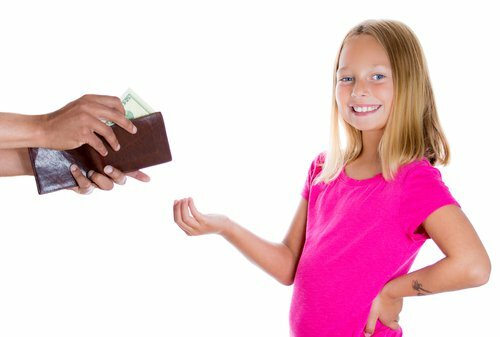 A big struggle we face as parents is how to raise our kids to be responsible when it comes to money. How can we tell if we are raising a generous child, or on our way to raising a spoiled brat? When is it okay to buy them that special toy? Should we reward them for getting good grades? Are we spoiling them or just being generous parents? How do you know? We’ve identified 3 easy signs and recently discussed them with the hosts of Denver’s KDVR Everyday Show. Click below to watch this short interview. Don’t forget to check out our latest book that we promise will enlighten and help you navigate the murky waters of Kids and Money. Plus, it includes 5 free Money Personality Assessments for your kids. What other indicators show you your child is spoiled? How are you reversing the trend? Tell us about it.